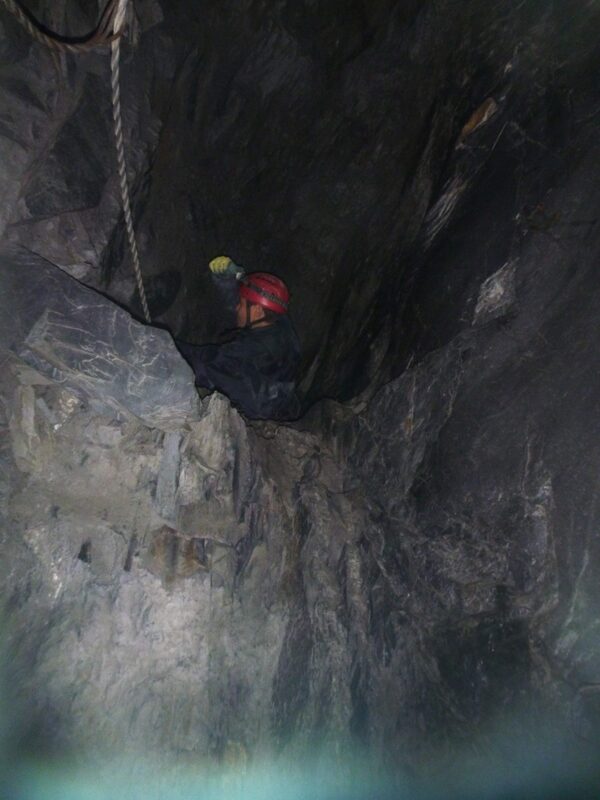 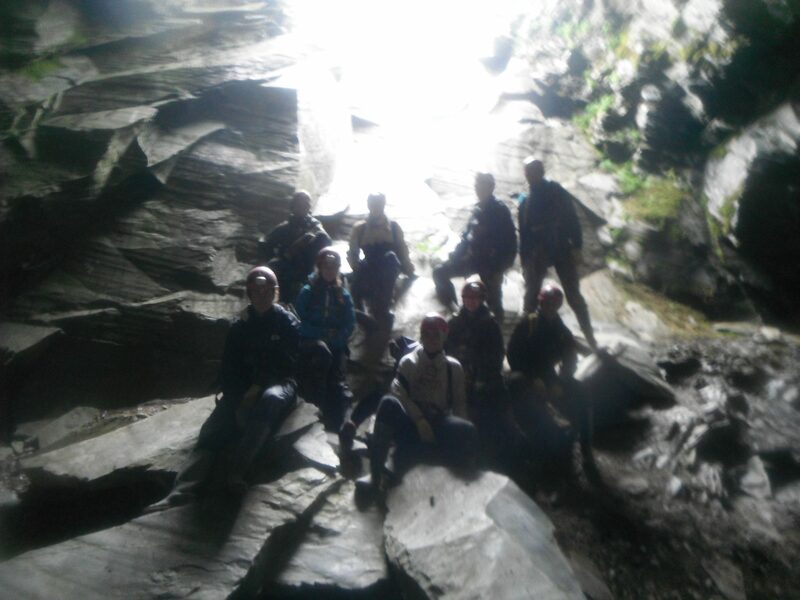 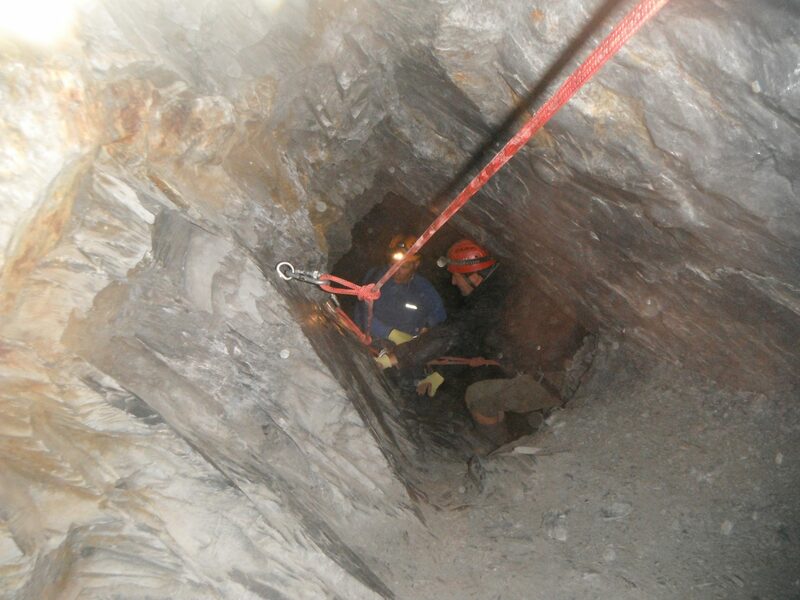 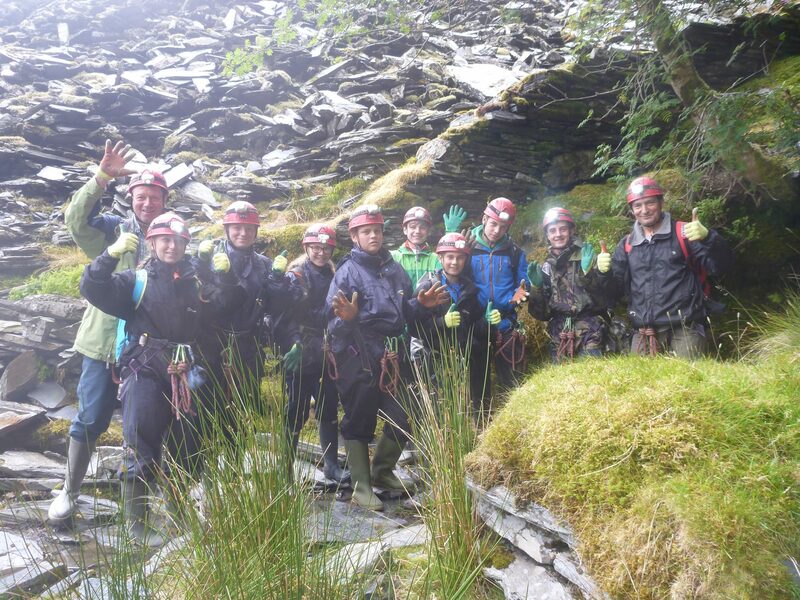 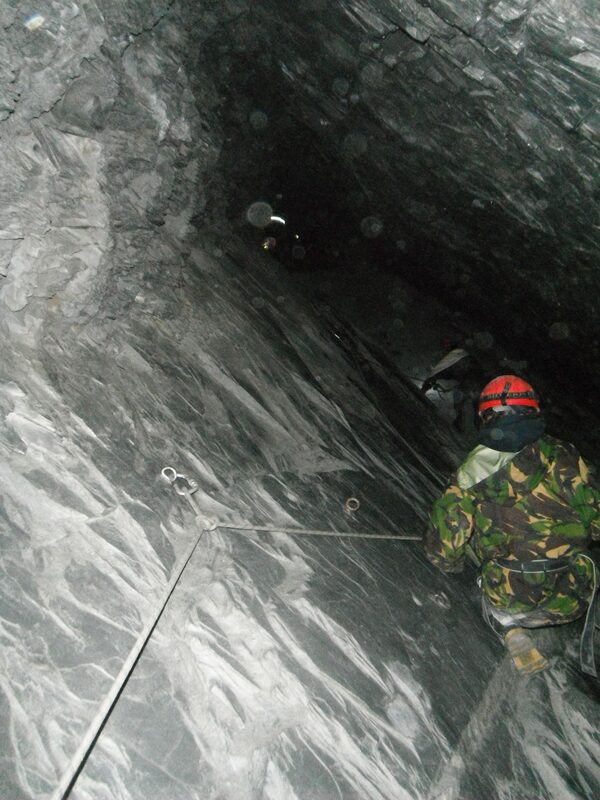 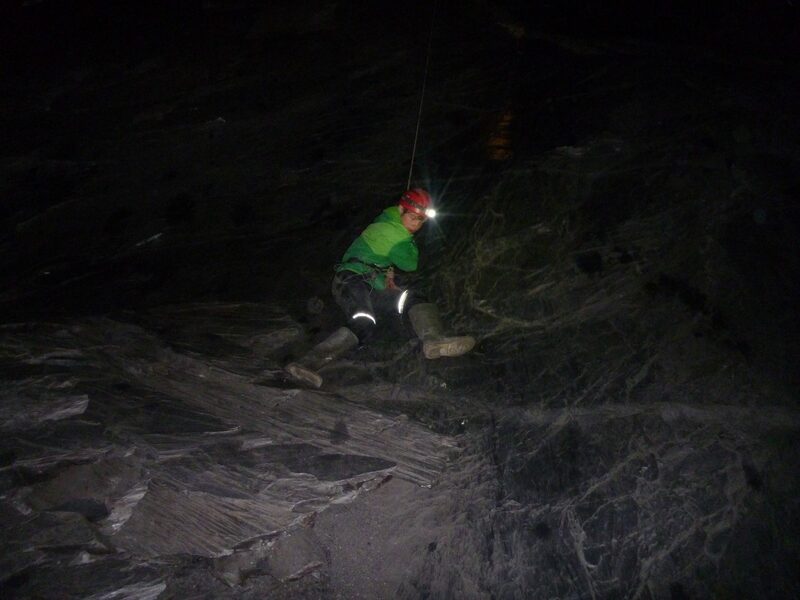 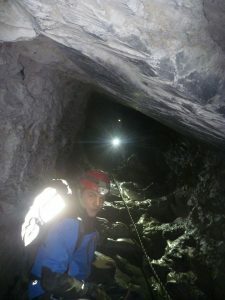 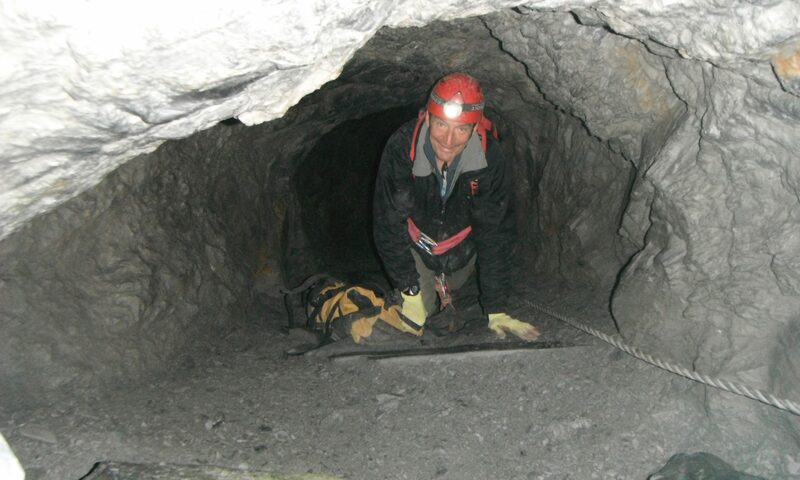 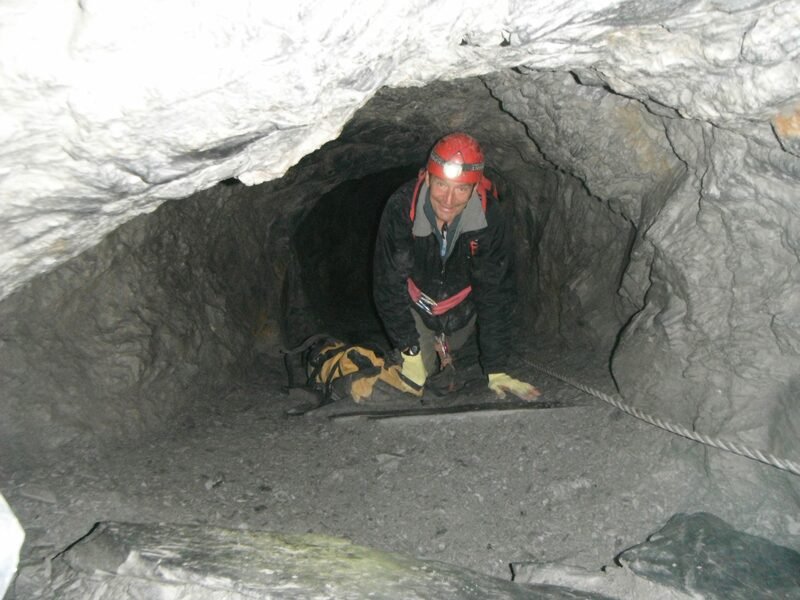 Caving in North Wales and Snowdonia is undertaken by venturing into one of the many old mines or ‘man made caves’ in the area. 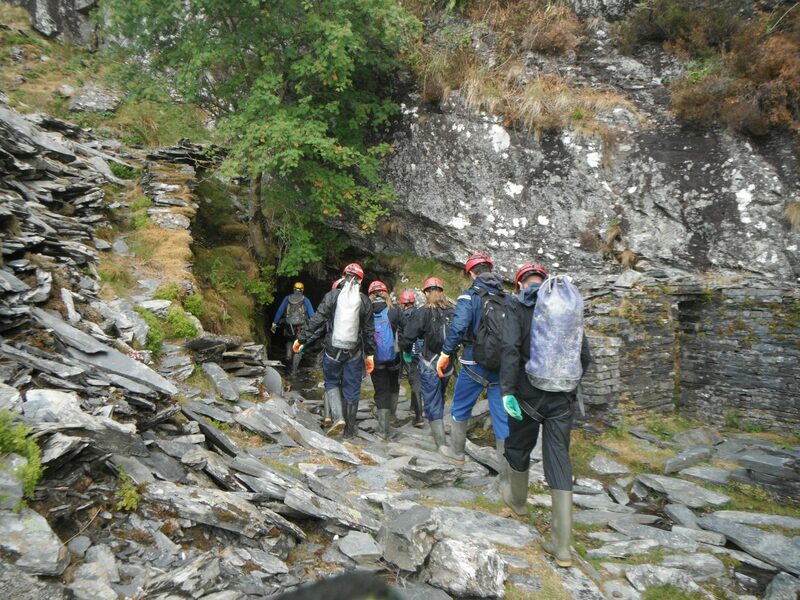 Take a trip into the bowels of the earth and explore a Copper, Lead or Slate mine. 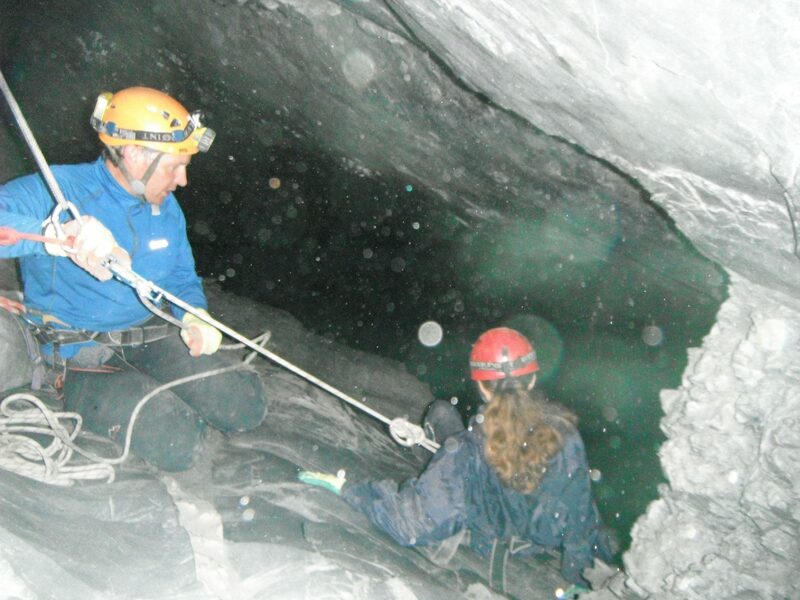 Not many people get the chance to scale a mountain from the inside but with the use of a few ropes, harnesses and a friendly instructor why not give it a go. 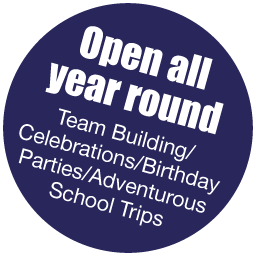 Age range: From 8 years depending on venue selection and group ability. 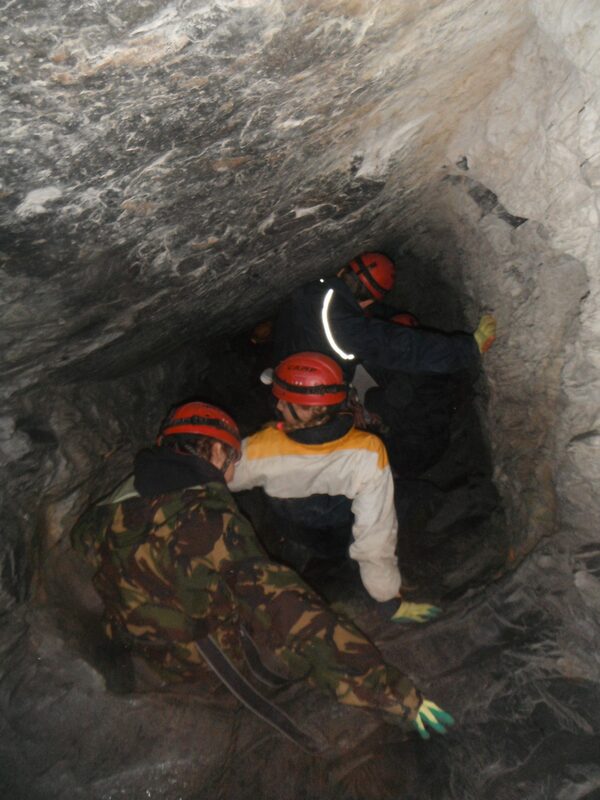 What you will need to bring: Warm clothing to wear underground, no jeans please and a full change of clothes (Some of the mines we use are pretty wet), a towel a packed lunch with a drink. 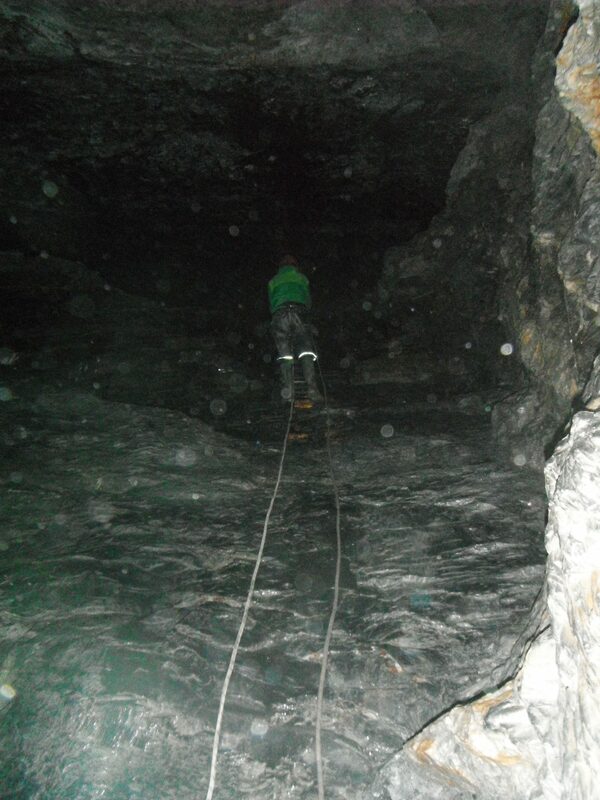 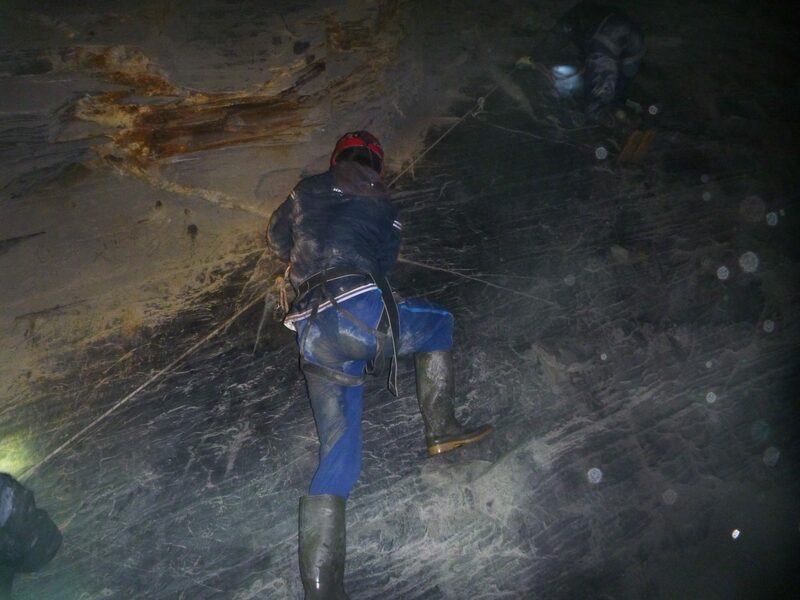 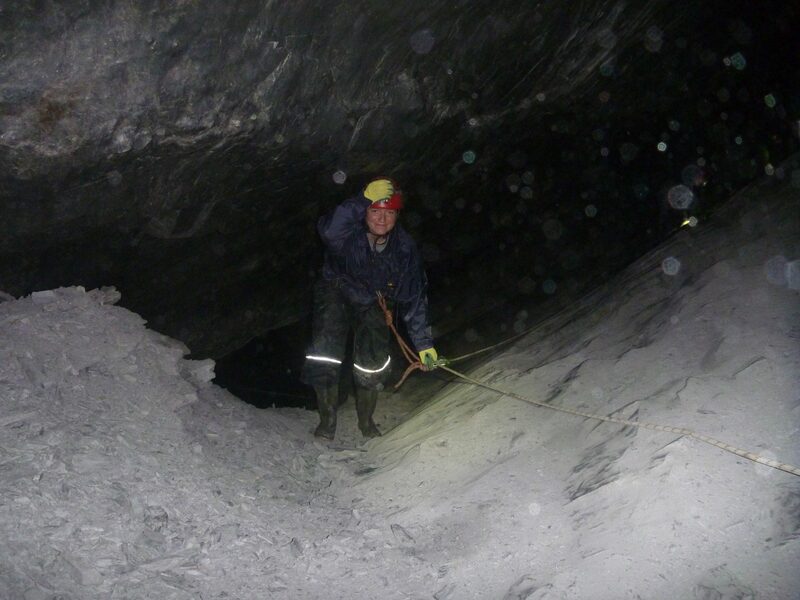 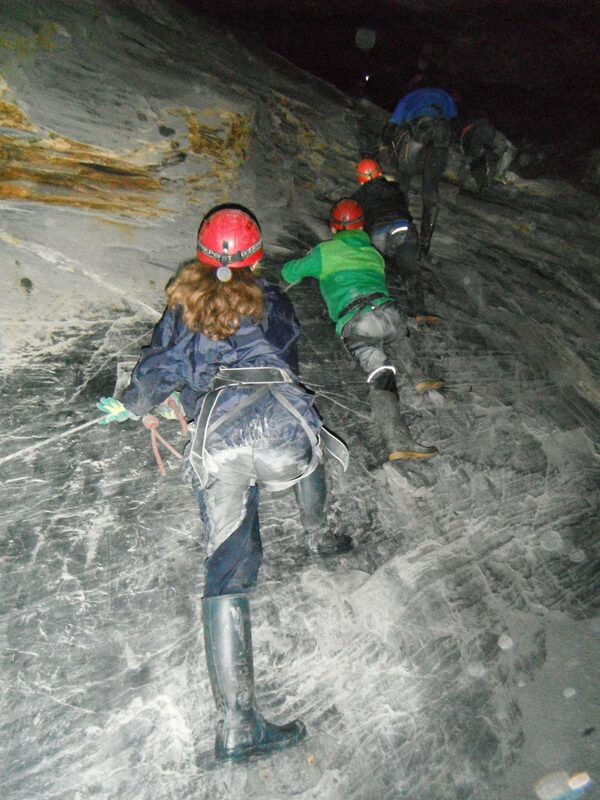 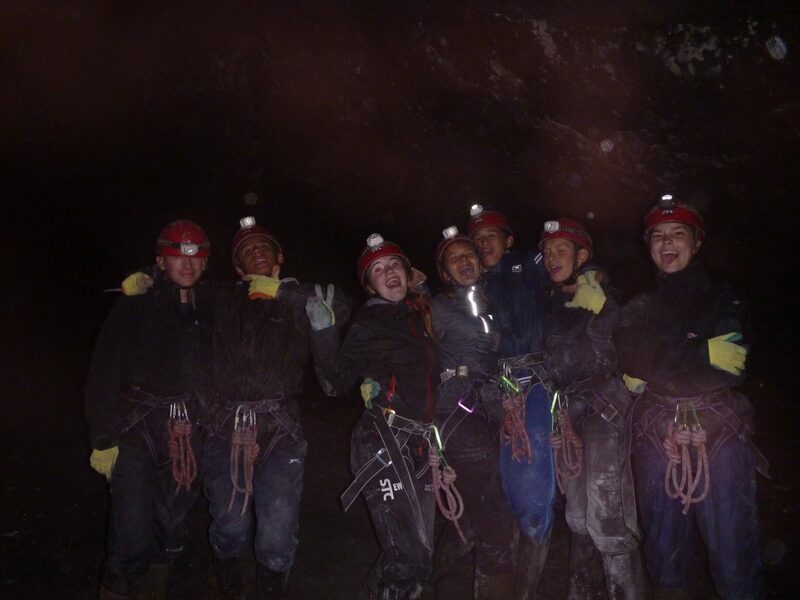 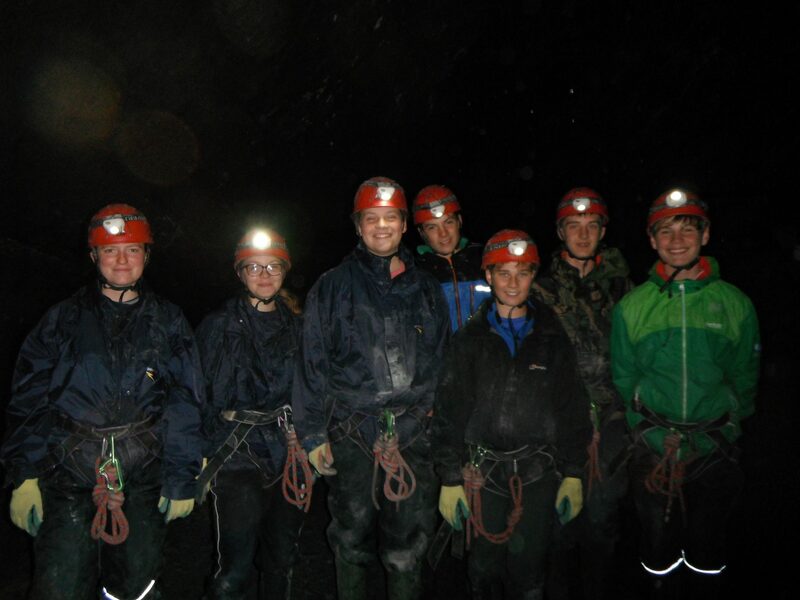 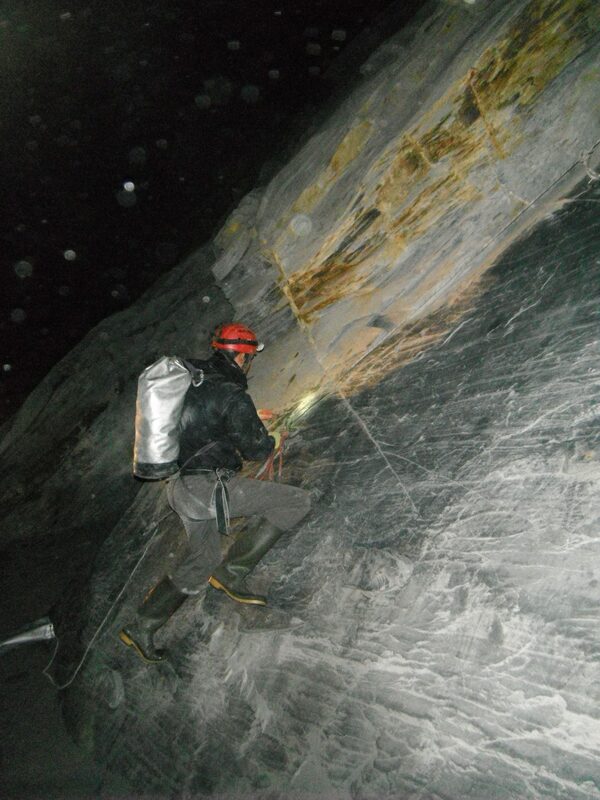 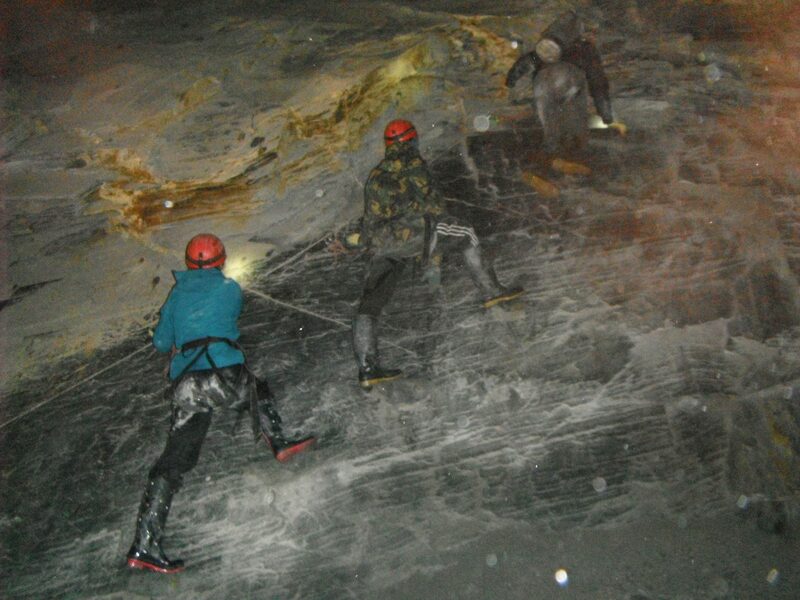 What we provide for you to wear: Helmet with headtorch, caving belt or harness and a pair of wellies.